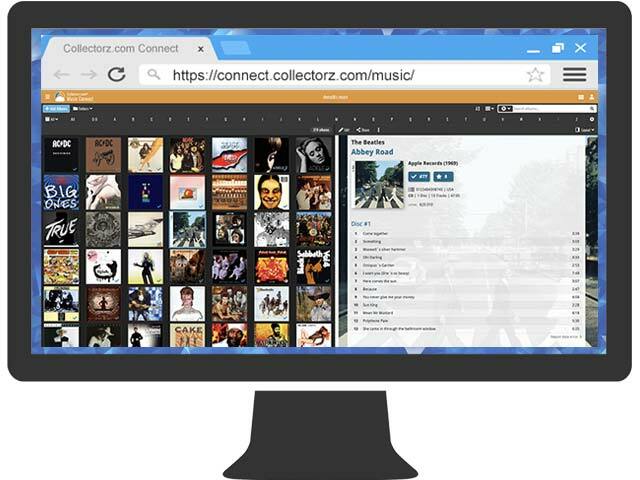 Keep track of your music collection and wish listMobile app, web-app or downloadable? Your choice! I wanted to recommend Music Connect. 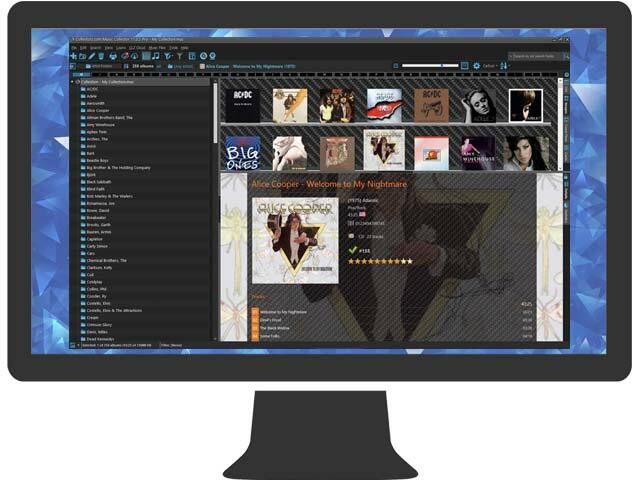 I found my Music Collector for Windows a bit slow especially when upgrading but Alwin was very helpful and guided me through the change to Music Connect. I have about 2K CDs and now they all open easily and I am delighted with it. I would like to add that this is a great piece of software, and I do appreciate that whenever there is a slight bug or problem you guys are so fast to get on it and offer a solution. 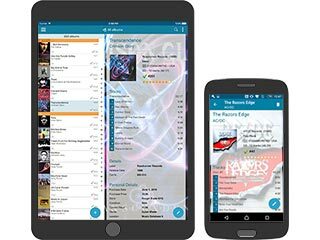 For anyone wanting to access their CD, Vinyl or even digital file collection quickly, rather than try and remember what they have or where it is, this is a great App. In a few short sessions I catalogued over 500 CDs that were scattered about in various cabinets, racks, bookcases etc... Typically, each just needed a rapid barcode scan, with just a few percent needing a manual edit. Such edits were needed as the barcode related to the wrong CD, mostly just the wrong version and a very few the wrong CD totally, or there was no CD found. In these cases the catalogue number worked for me except for three very obscure CDs that I needed to fully manually add including a cover picture. I also catalogue SACDs and the, so far, few high resolution digital files I’ve also started to buy. Using the ‘location’ field I don’t need to care much about which cabinet, rack, bookcase etc a specific CD is or which music is on digital files. I just browse as the mood takes me, looking at the art work and track listings using iPad or iPhone and once selected the location tells me how to quickly find it.